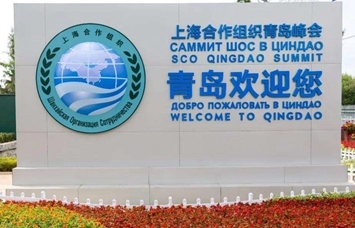 Qingdao Economic & Technical Development Zone（青岛经济技术开发区）, located on the west coast of Jiaozhou Bay and approved to be established by the State Council in October 1984, is one of the first 14 national development zones in coastal regions. It assembles eight institutions of higher education, including Shandong University of Science and Technology, China University of Petroleum and other nine universities. 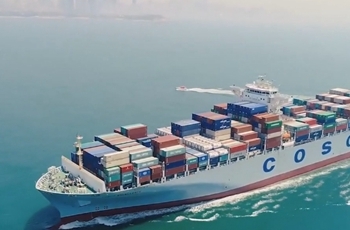 It has established three state-level new industrialization demonstration bases and ship exportation bases. It is also the largest home appliance and minicar production base in northern China. 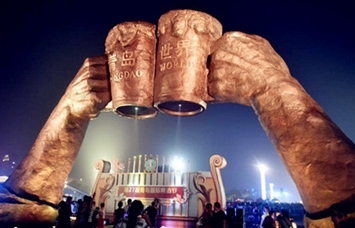 As the service outsourcing model base of Shandong, a top region of national technology advancement appraisal and a top ten development zone with the most investment potentials, it has ranked among the top five in national development zones for nine consecutive years with regards to the comprehensive economic strength and investment environment evaluation index.